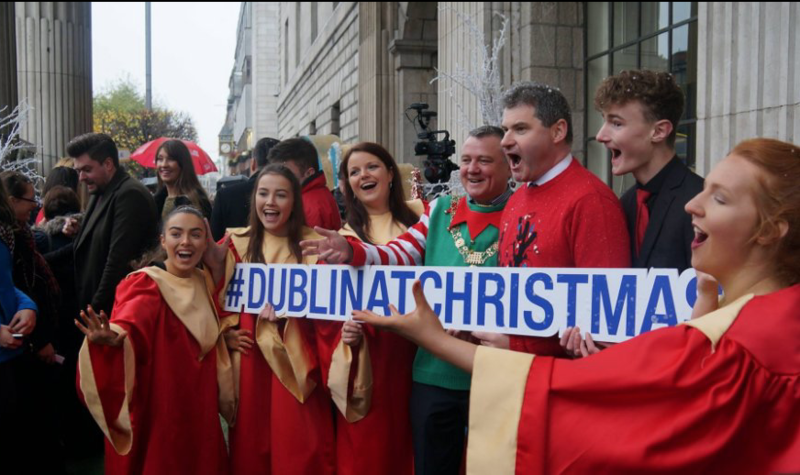 Dublin At Christmas Launch | Photo Marketing App - Snappie - Capture Branded Photo & Video. For this 1 day experiential campaign, DublinTown decided to bring some cheer into Henry Street by hiring entertainers. We took this as an opportunity to provide the Snappie service for the crowds around. Over 70 branded photos were shared via social media reaching more than 30,000 organic reach via facebook.